Toliko filmova, toliko tema za diskusiju... Ovo je tema baš za to. Marvel Studios isn't going to be announcing the title for Avengers 4 anytime soon it appears. Now that fans around the world have had time to see Avengers: Infinity War once, twice, or even 42 times , the anticipation for what comes next is through the roof. So little has been revealed about Untitled Avengers that the crux of theories and speculation have relied on set photos and the occasional slip up by an actor. One of the greatest mysteries, though, is the title itself. Marvel has been extra tight-lipped about what is coming next, which is a strategy that Marvel Studios head Kevin Feige believes has backfired . Even still, they are no closer to releasing the title now than they were weeks ago. In fact, the president of Marvel Studios is here to share that the wait will be even longer than expected. That'll be after the Captain Marvel teaser probably, announcing that title. It'll be towards the end of the year with however we launch that film. One of the most popular theories for how Marvel would debut the title of Avengers 4 was that it would come at the end of Ant-Man and The Wasp. We know both characters will appear, so many expected the final frame to say "Ant-Man and Wasp will return in (Insert Avengers 4 title here)." Holding the title till the end of the year gives even more time for fans to theorize over what it actually will be called. Avengers: Forever was a close guess according to those involved and the continuing secrecy is as mysterious as anything. Marvel just let Tom Holland reveal the title for his sequel , Spider-Man: Far From Home, even though that film is released after Avengers 4. With Feige previously saying the title has become a bit overblown, the longer they wait, the more hype it builds. Still, once Ant-Man and The Wasp hits theaters next week domestically, Marvel will have a large gap between movies. 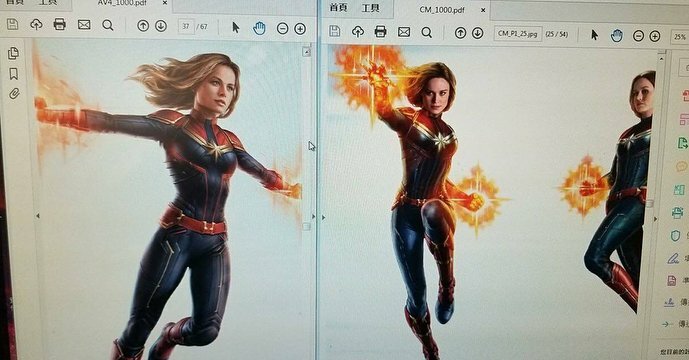 The first trailer for Captain Marvel isn't coming for a few months either, so the title reveal is very much a distant announcement right now. Whatever it is, it'll be nice to finally have an official title as Avengers 4's marketing begins. Neće se desiti dok je u toku navodna Foks/Dizni fuzija ali Foks "planira" film sa Srebrnim Letačem. Bilo je čak tračeva oko pojavljivanja Srebrnog Letača i Galaktisa u Osvetnicima 4 ali opet Foks/Dizni brak koji se nije desio sprečava Marvela da uzima Foksove likove. Ovo sve sam negde pre neki dan pročitao ali ne mogu naći link. 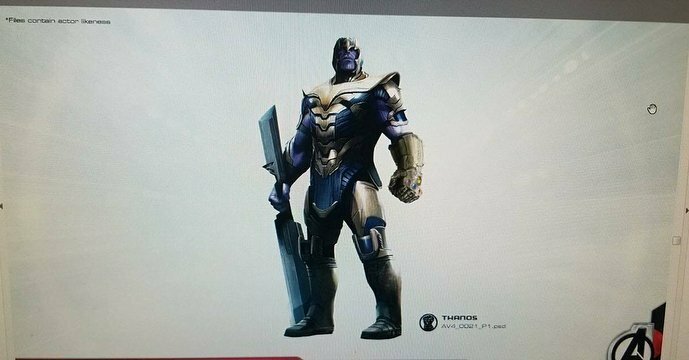 As I said on the podcast this past weekend, Avengers 4 stuff is starting to land in the hands of licensees and we’re going to be seeing leaks. 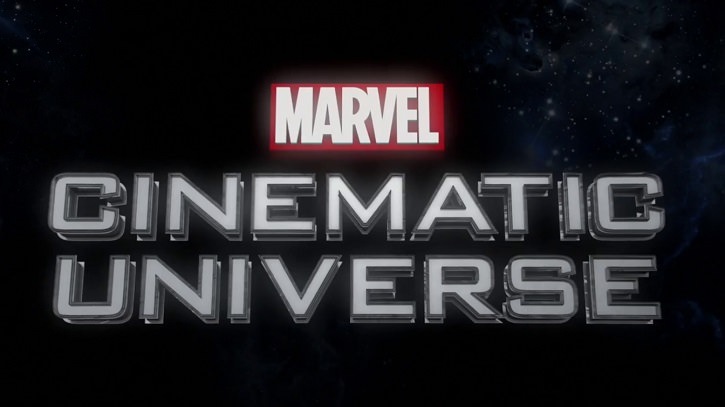 That’s likely how the title will be coming out very soon, if Marvel doesn’t officially release it before. 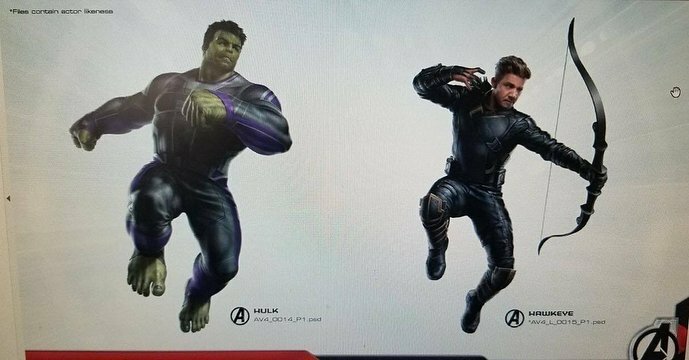 And now two pieces of promo art have leaked, and one shows the entire team line up for the Avengers as they go to stop Thanos. Be aware that this is definitely a spoiler for Avengers 4 and it also potentially spoils Ant-Man and The Wasp. 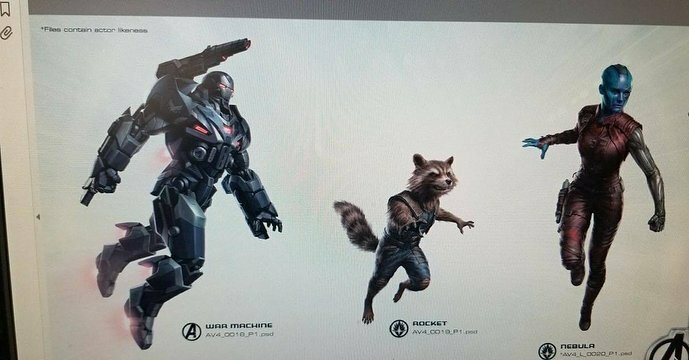 These two images come from the Brazilian site Hero X, and are obviously produced promotional art for the movie meant to be used on products as it matches the art used for all previous Marvel movies such as the recent release of Ant-Man and The Wasp promo art. To su uglavnom price koje sam pre par godina citao...na nekim sajtovima...znam za taj problem. Samo Srebrni sa Galaktusom i ostalim likovima zasluzuje vise od jednog filma. Imam kompet stripova Stena Lija i Dzona Bušeme, kako je radjen - vrhunski klasik. 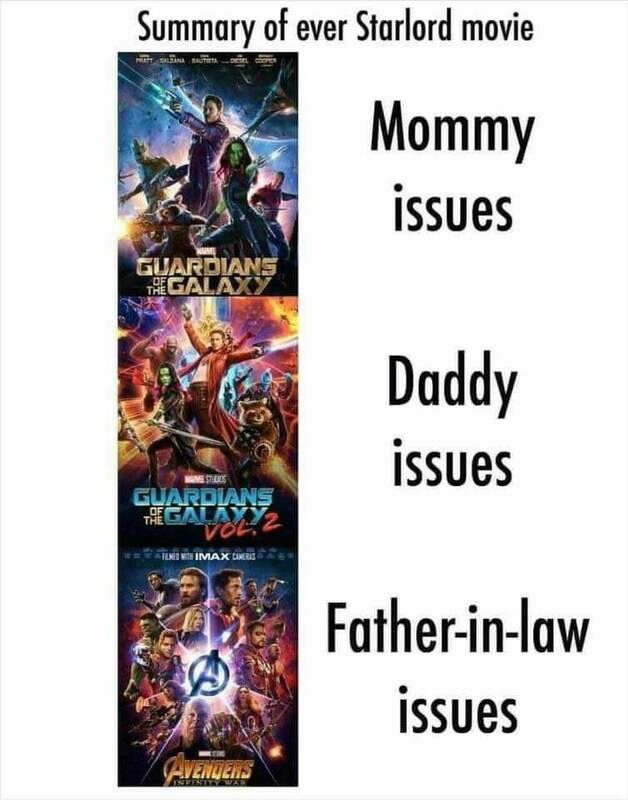 Ja Infinity War gledao 3 puta. Jedva čekam sledeci. Gledao sam malopre Ant-Man and the Wasp ali nije bilo post credit scenes na ovom linku što sam gledao. Je l ih nema ili je loš upload? Ovo je ogroman udarac za franšizu, pošto je Gan bio jedan od najboljih i najtalentovanijih režisera i scenarista. Radio je Čuvare galaksije, ali je imao važnu u ulogu i u Osvetnicima 3, i pretpostavljam da je trebalo da radi i Osvetnike 4. Neverovatno je da je otpušten zbog tvitova od pre 10 godina. Otpusten zbog tvitova? Pa dal postoji gluplji i neozbiljiniji razlog? Nisam video sve tvitove, ali radi se uglavom o "šaljivim" tvitovima na temu pedofilje i silovanja. Dizni ga je zbog toga otpstio, pošto je to u suprotnosti sa politikom kompanije. U ovakvim filmovima kvalitetan negativac je pola posla. IW je tu polovinu odradio savršeno. Deo koji mi se ne sviđa je previše likova, previše magije, previše moći, previše opcija.